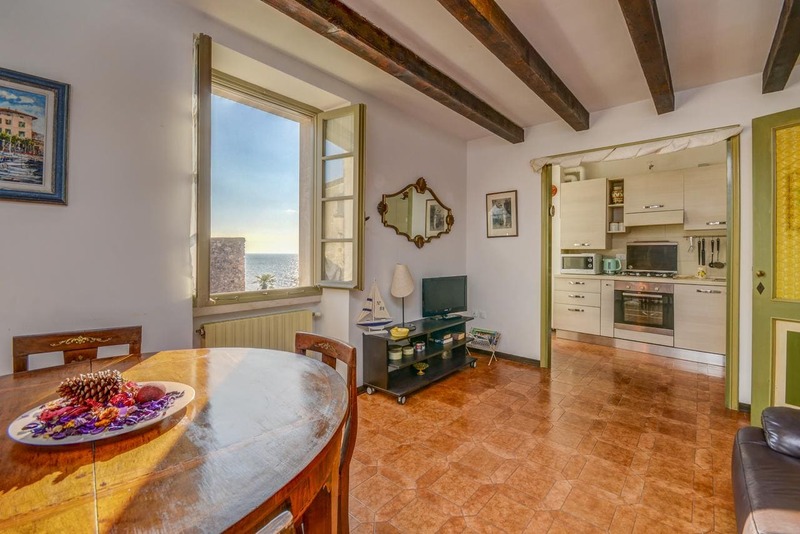 Offering a garden and views of the lake, Ex dimora di Lawrence is set in Gargnano. Verona es 38 km. Free WiFi is provided . These two-bedroom apartments features a fully equipped kitchenette and seating area. One apartment also has a balcony. Sirmione es 21 km from Ex dimora di Lawrence, mientras que Riva del Garda es 27 km de la propiedad. El aeropuerto más cercano es el aeropuerto de Verona, 37 km from Ex dimora di Lawrence.